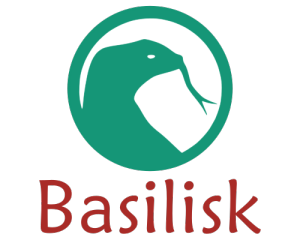 Basilisk is development software. This means that it should be considered more or less «beta» at all times; it may have some bugs and is provided as-is, with potential defects. Like any other Free Software community project, it comes without any warranty or promise of fitness for any particular purpose. 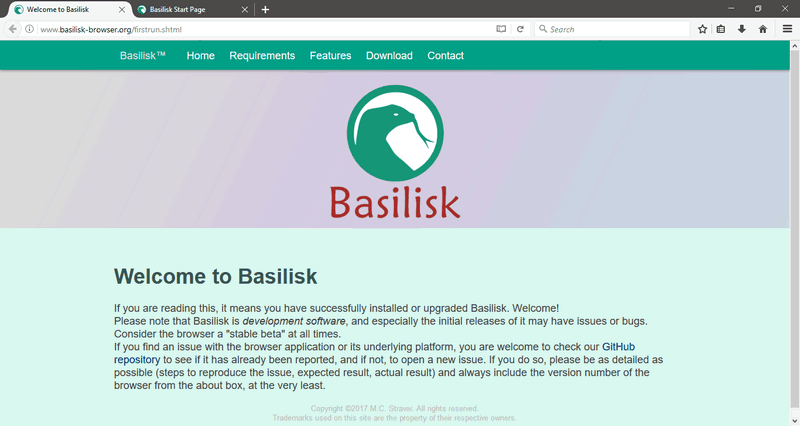 That being said: of course we will do our best to provide an as stable and secure browser as possible with every official release of Basilisk. 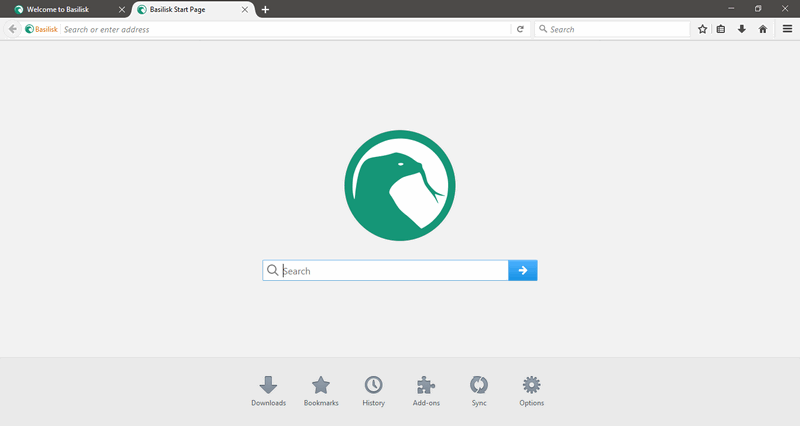 It should be noted that because of this focus on platform development, the browser itself (the application code) will be released and maintained mostly as-it-is, with very little change or development on the user interface or browser front-end features.